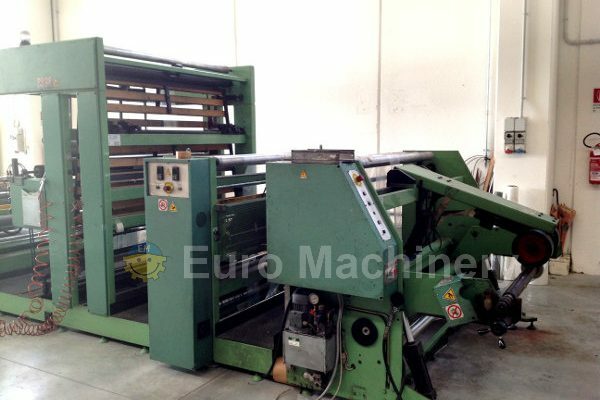 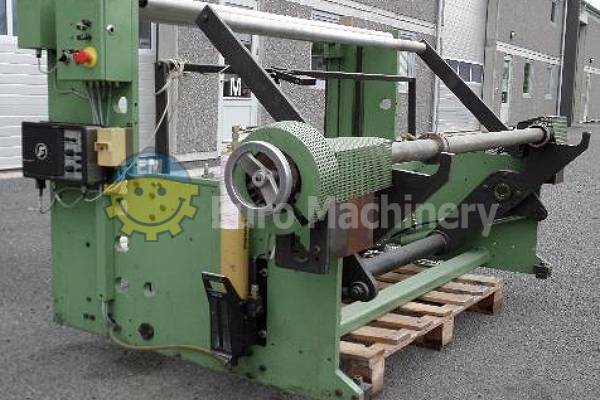 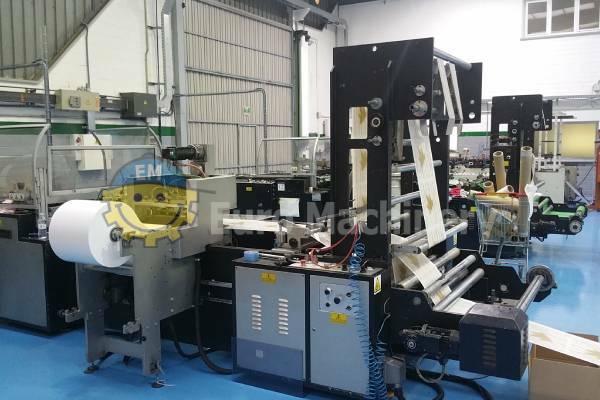 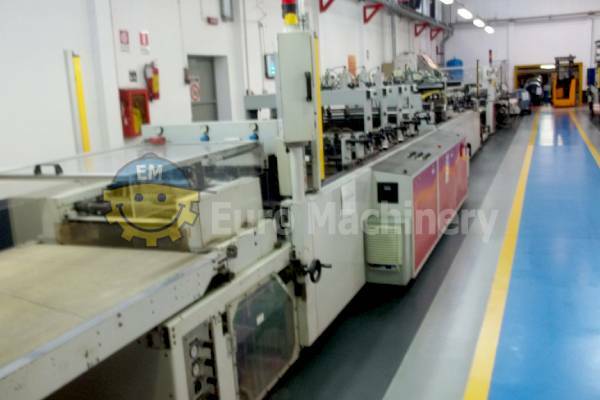 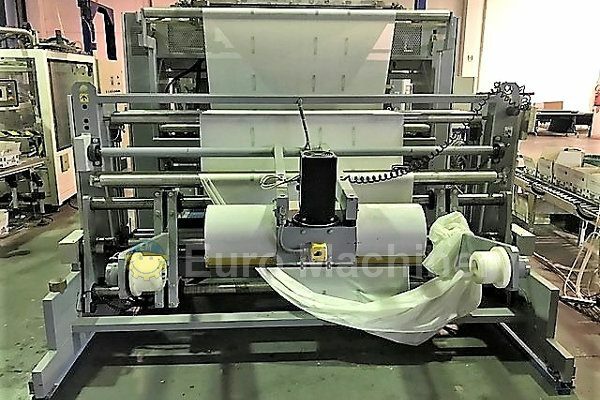 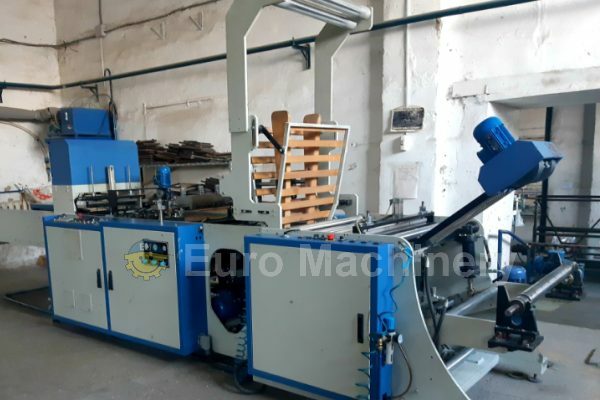 Euro Machinery buy and sell bag making machines. 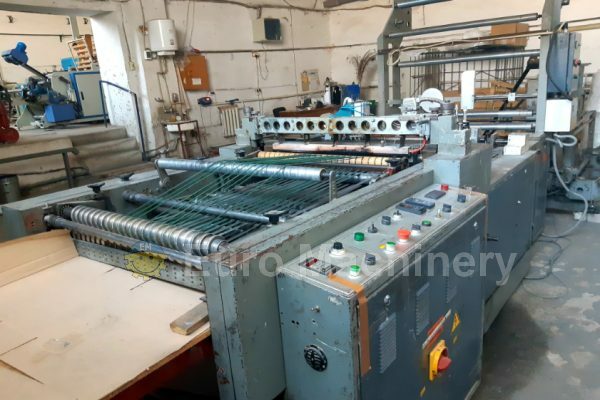 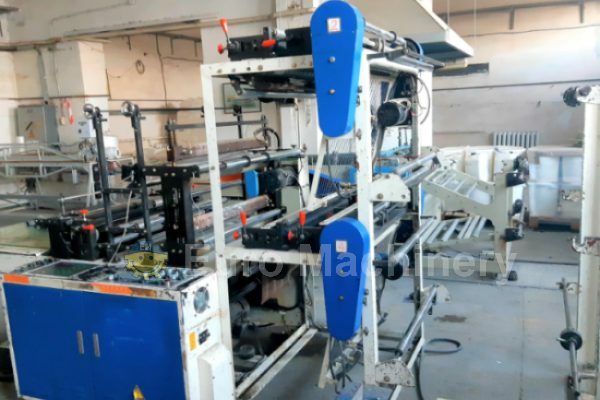 Here you can find available machines in the following categories: Pouch bag making machines, Roll Bag machines, Used bottom seal bag making machines, Used wicket bag machines, side weld bag making machines and more. 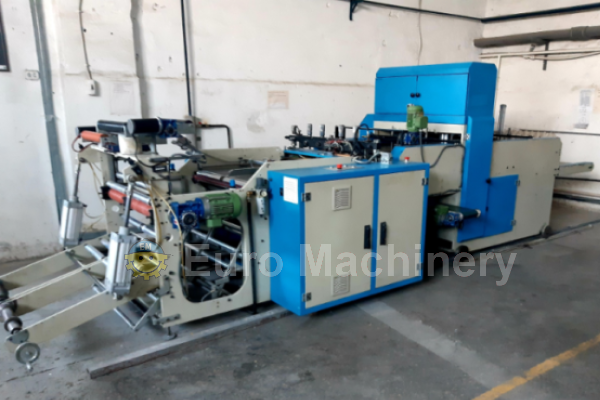 Are you looking for a machine that produce HDPE or LDPEbags , pouch stand-up bags or wicket bags? 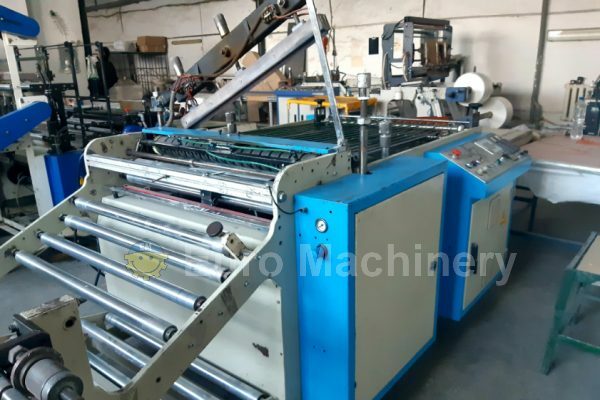 Do contact us, we can help you find the right machine.